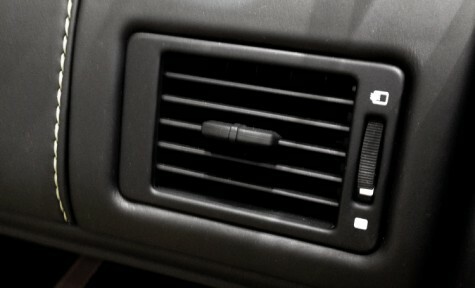 The air vent surround kit comes with four vent surrounds, two for the instrument panel, and one for either end of the dash board. These are available in matte, satin or glossy black or custom painted to clients request. As seen on the V12 Vantage Zagato.